Living in the Orlando metro area makes me appreciate time away amid the real Florida. After being stuck in commuting heck, there is something decompressing about taking a trip down a backroad. 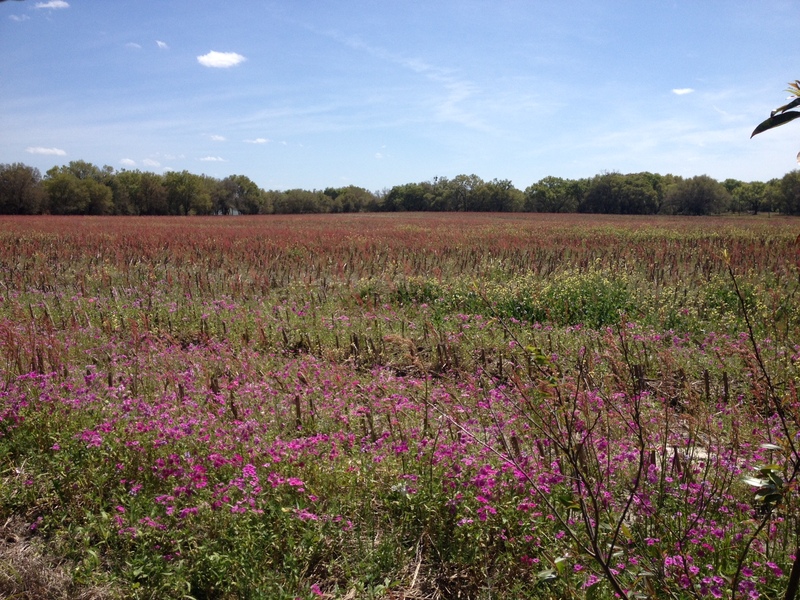 Spring comes into bloom, it is difficult to think of a more beautiful time to head to North Central Florida’s backroads. As Spring arrives the country roadside becomes a moving painting outside your car window. Streaks of lavender, royal purple, and golden yellow blur by. The weather is still cool enough to make riding with the windows down enjoyable, humidity is still at bay. Spring is the season of life, of birth and rebirth. The world comes alive after the cold dreary Winter, and new life abounds in the farms along the Florida backroads. Some of my favorite roads to travel on are flanked by beautiful horse, cattle, and even donkey and goat farms, and are about an hour to hour and a half’s drive from the Orlando area. 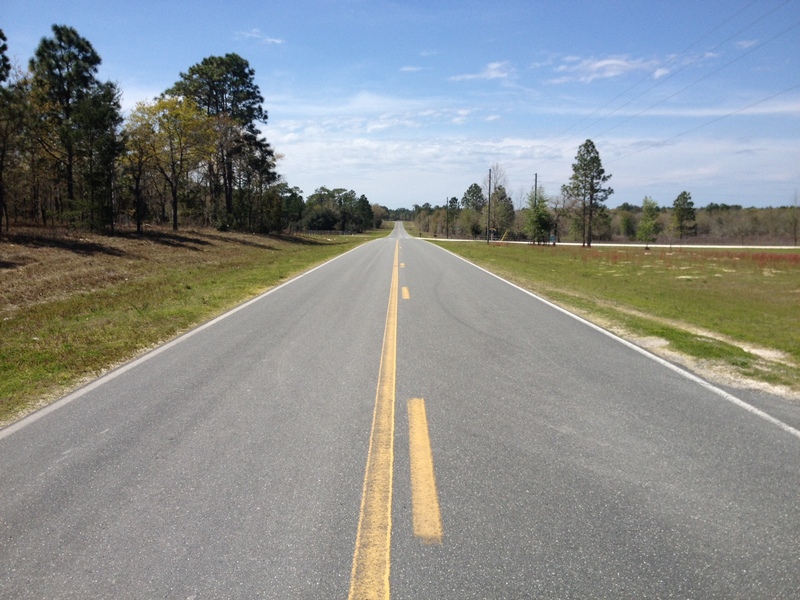 I recently journeyed along some of my favorite Florida backroads as I headed for a overnight visit to Cedar Key, Florida. Along the way there, and on the way back, I took time to briefly pause and snap some shots of the beautiful scenery on the way. At some spots along the road it was quiet enough for me to stand in the middle of the road and snap a shot. As the countryside and farm lands open up around me, I enjoy listening to the radio. Entering the Goethe State Forest, on this recent trip, the roadside wildflowers become very prevalent. As if on cue, my pal JD Spradlin introduced Jimmy Buffett covering Tom Perry’s “Wildflowers” on Radio Margaritaville. The timing was exquisite. Tears turned the passing roadside beauty into something reminiscent of a Monet painting and I quickly composed myself. 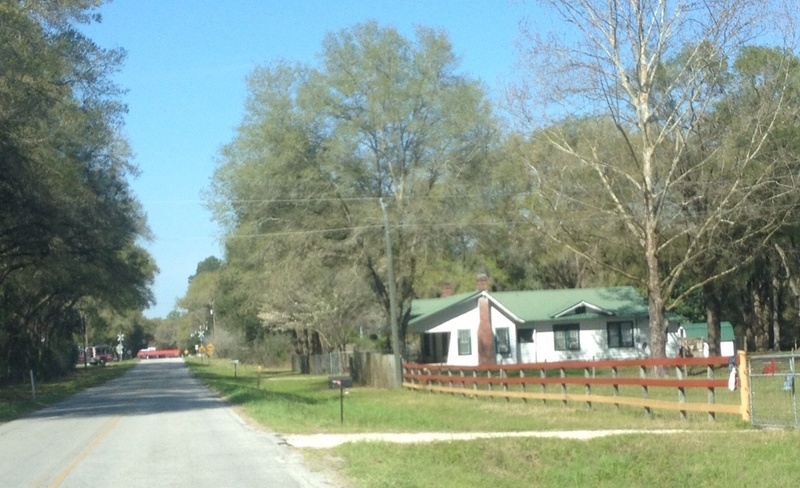 There are many Florida backroads to explore, far more than I am familiar with and could cover in this post. 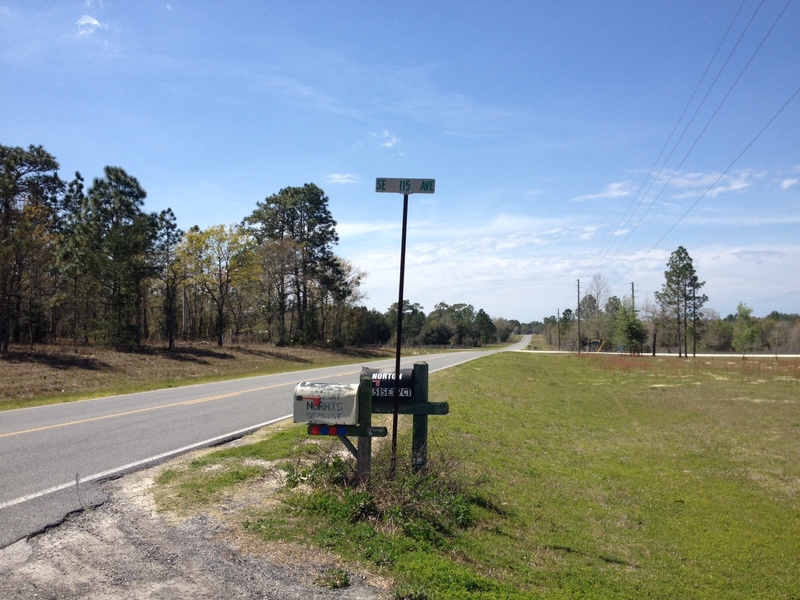 Most of these photos were taken along Florida Highway 326, County Road 484 in Dunnellon, Florida and County Road 336 near Highway 19-98. 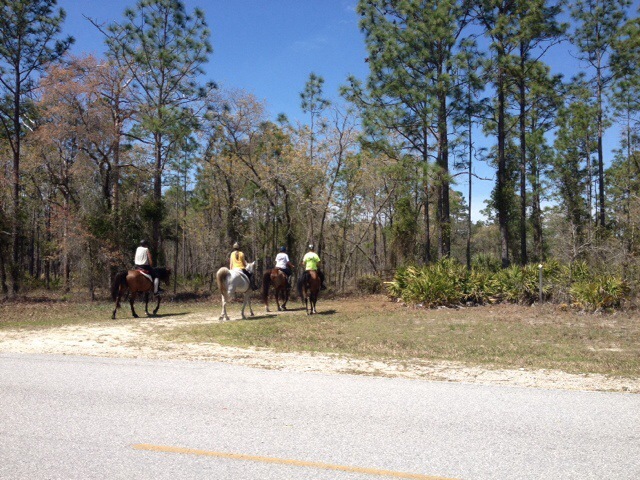 I hope you take advantage of the lovely Spring season’s sights, and take a trip of your own along Florida’s backroads.